Take Your Company Global Today! 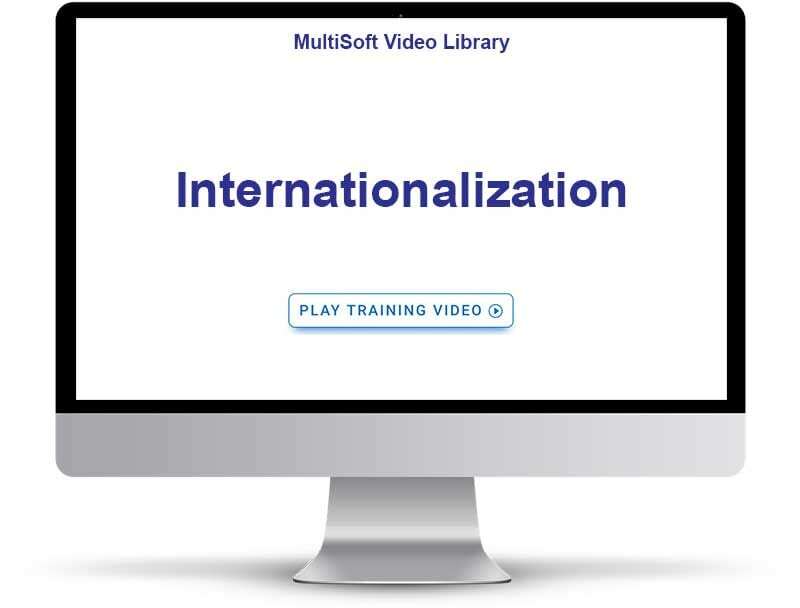 International MLM Software is more than just languages and currencies – control your products, content, design and more on a country-by-country basis. Expanding nationally, or internationally? It’s important to recognize that potential areas for growth will include individuals whose primary language is not necessarily English. MarketPowerPRO Enterprise is fully equipped to present your website; members back office, and member management tools in a wide range of languages to make every visitor feel at home. MarketPowerPRO is the most internationally capable MLM software available on the market today. It comes with a wide array of International features including Multilingual capabilities. 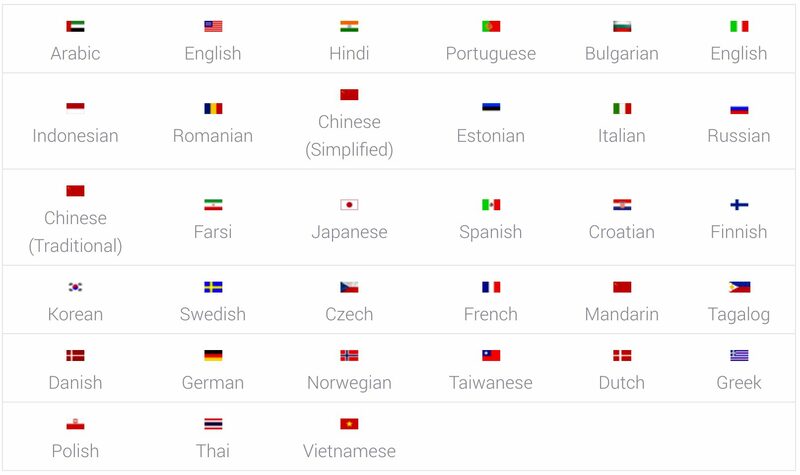 If you require additional languages, just let us know. Enrollment options per country: Quickly set-up the optional and required business opportunity enrollment options per country. Tax ID or identification per country: Add personal and business enrollment ID’s per country; easily setup alpha and numerical requirements along with ID lengths. Beneficiary Information per country: Certain countries require enrollees to assign beneficiaries – with MarketPowerPRO you can turn on and off information by country with the click of a mouse. Multi-currency support. Including the ability to set-up multiple currencies per country, set a base currency, and establish your exchange rates. If Scalability or Global Expansion is in your future, you owe it to yourself to review MultiSoft’s International MLM Software, MarketPowerPRO.